The TENTATIVE Ontario schedule is posted! 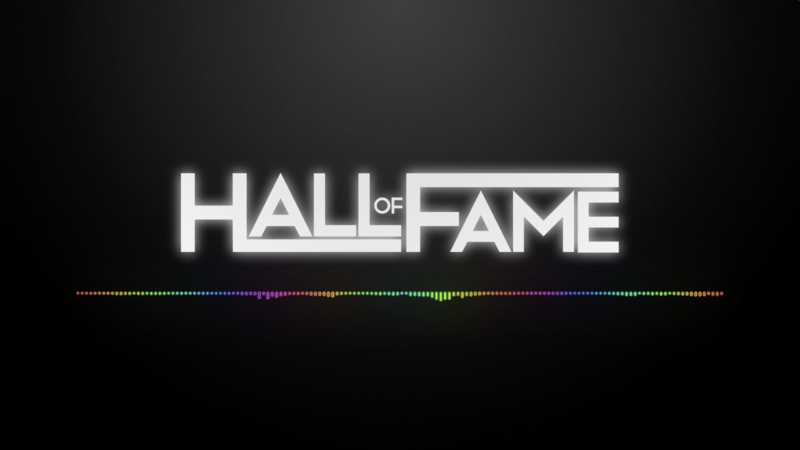 Please email all changes/corrections to changes@halloffamedance.com by Thursday, April 25th at 5PM EST. The UPDATED TENTATIVE Columbus schedule is posted! Please email all last minute changes/corrections to changes@halloffamedance.com by tomorrow, 4/23 at 10AM. The FINAL Kansas City schedule is posted! The UPDATED FINAL Detroit Late schedule is posted! The FINAL Atlanta schedule is posted! Atlanta is SOLD-OUT! There is still space available at League of Champions on March 22-24. Go to locdance.com. Don't forget to check out League of Champions competition dates at locdance.com.